Playlist: Holly Jolly Hanna Holidays! Here's a little pick-me-up playlist of some of our favorite holiday songs at Hanna! They aren't all classics (well okay, a few of them are) but they're just the thing for this holly jolly time of year. So heat up some hot chocolate, top with whipped cream, and have a listen for guaranteed winter merriment! Gift giving time is coming up quick! 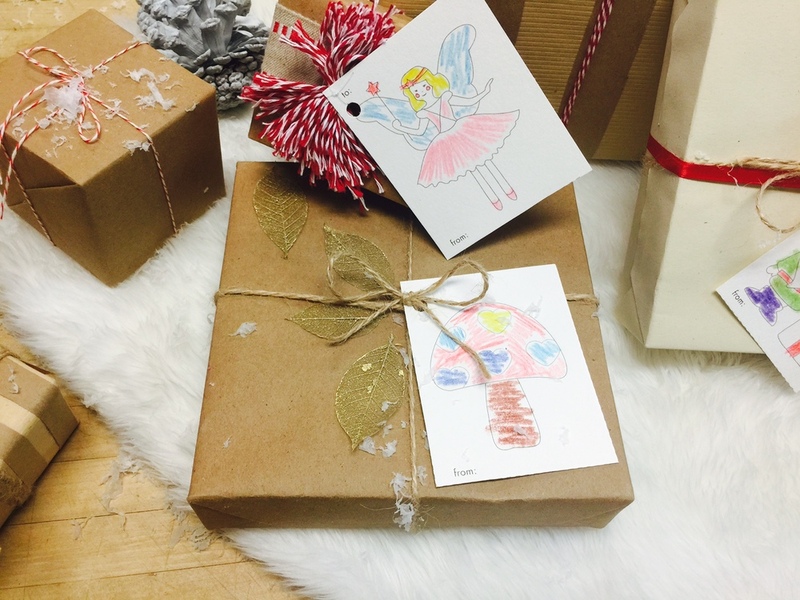 We love being able to make presents extra personalized and get our kids involved with the wrapping and decoration aspect. One of the best ways to add a special homemade touch is with gift tags so we made a few cute and easy printable options based off our favorite holiday sleepwear prints! Just print these out on on a heavier card stock and have your littles color them every which way while you wrap up the packages. We love the look of adding extra embellishments to the top of simply wrapped presents. We added twine, yarn pom poms, and gold leaves to ours but obviously, the sky (or craft store) is the limit! 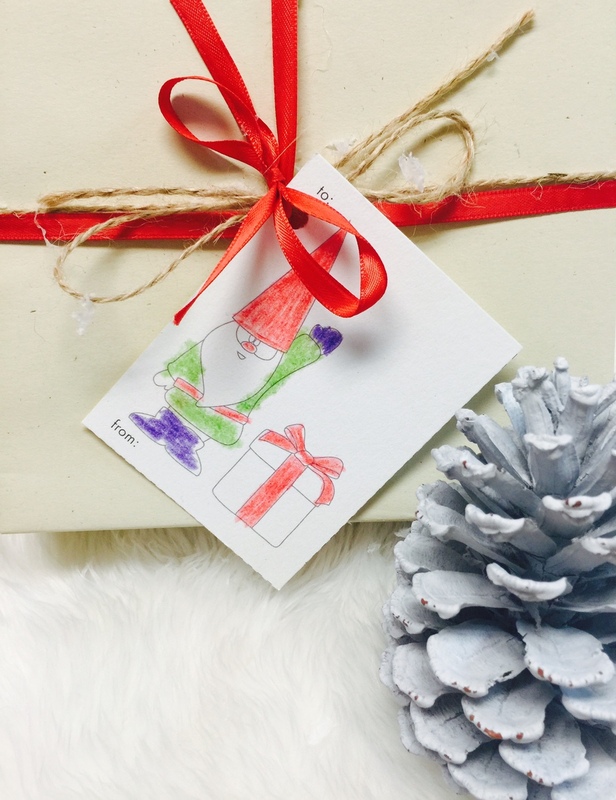 Download these cute printable gift tags here. Happy gifting! Happy November! The air is getting crisper and we are starting to feel a little of that holiday spirit around here! This month's calendar was inspired by some of our adorable and cozy mittens. You can download a printable version here, and here is a big one you can download for your computer desktop. *Bonus points for adding a cup of coco or hot apple cider in to the mix while listening. Although it still feels like summer here in Portland, there is a hint of fall in the air. We have to admit, although we love all these sunny days, we are actually looking forward to that first sweater day and all the leaves changing color! Here is our September calendar, click HERE to print one out or HERE to download it for your computer desktop. Enjoy!